American parkways are excellent examples of creating something outstanding from almost nothing. They are called upon for pleasant driving, crossing mountains and valleys, have well-developed infrastructure, and a branding story. 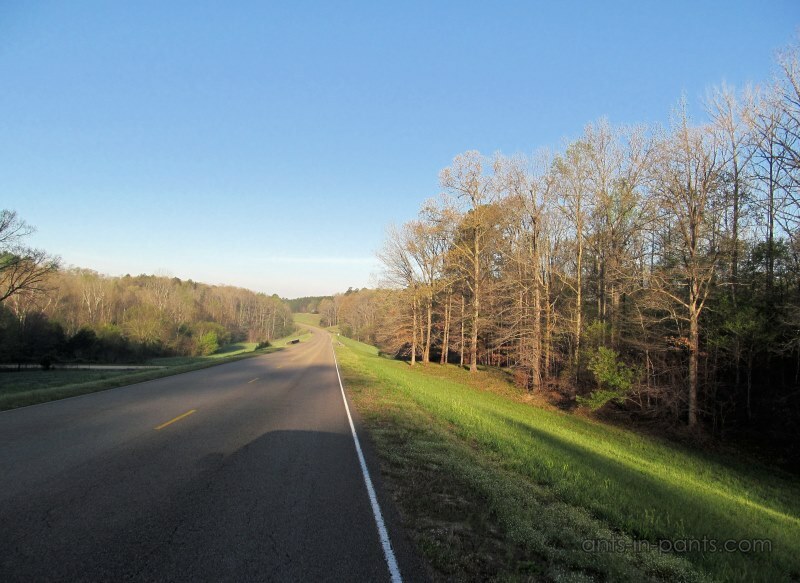 Natchez Parkway is, perhaps, one of the most widely known, stretching through the states of Mississippi, Alabama, and Tennessee.